Utrum is a unique blend of crypto and traditional business models which operates as freemium. It is a revolutionary approach where we share platform revenues with the user community. 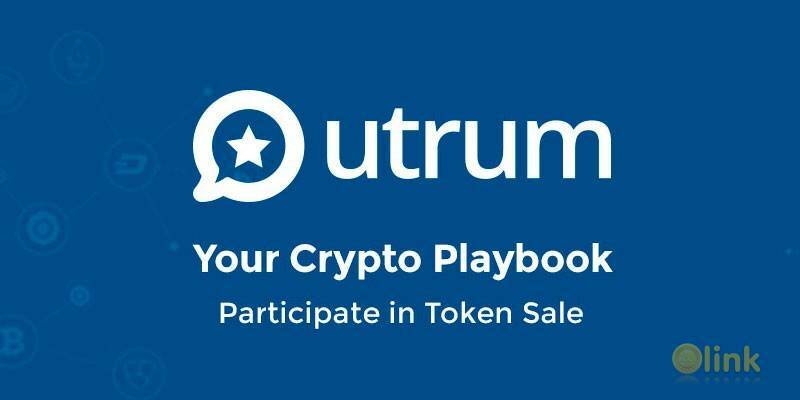 $OOT is the utility token of Utrum Platform. 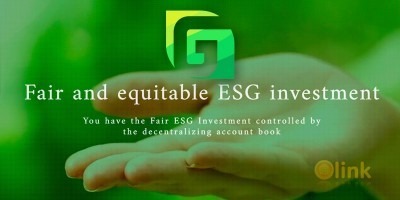 The platform will earn premium subscription revenues from institutional investors. The Platform will earn revenues from Crypto and ICO developers to access premium features. The Platform marketplace for buying and selling crypto related services will earn 1% transaction fee from buyer and seller. 5% APR reward for token holders will reduce inflation to some extent. 15% of the platform monthly revenues will be burnt to reduce inflation. 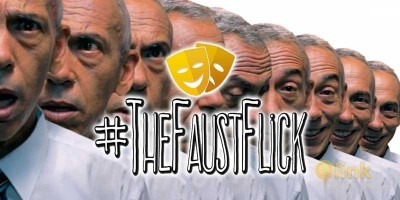 Two week lock period to release contributor payouts. A comprehensive database of all crypto-related companies and services with team, product and market details. Reviews, Ratings and in-depth analysis of all crypto-related products and services like Cryptocurrencies / Tokens / Exchanges / Wallets / Investment Funds / Gambling / ICOs. Reviews are populated by crowd wisdom, Artificial Intelligence, and Analysts. Machine Learning Algorithm “Trust Factor” will learn rating patterns and results as the community grows to avoid fraudulent practices. Background checks of ICO / Crypto developers by threat analysts. Technical / Trading / Educational analysis by crypto experts. AI machine learning will improve the reviews and ratings provided by experts. Contributors are rewarded for their reviews with $OOT tokens. Members are rewarded for their ratings with $OOT tokens. Knowledge-base with Crypto articles and videos to educate the Crypto Novice. Members can ask questions and get professional advice from Experts. Marketplace to buy and sell crypto-related services. Institutional Investors and other members can access in-depth analysis and reports of Cryptos and ICOs with a premium subscription. A community for crypto enthusiasts to meet and network.